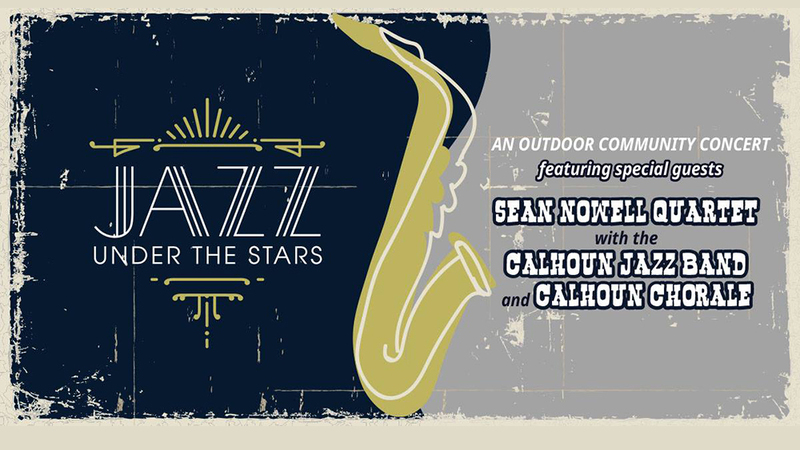 GUEST MUSICIAN: Jazz Under the Stars is excited to welcome Alabama native and New York City-based recording artist SEAN NOWELL on April 25, 2019. Sean was born and raised in Birmingham, AL and studied at Samford University. From Samford, Sean went on to study at The Berklee School of Music and the Manhattan School of Music prior to beginning his full-time career as a touring, teaching and recording saxophonist. Having Sean in Decatur to perform for the community, as well as meet with students, is a wonderful opportunity. The Alabama Center for the Arts aspires to be a premiere training ground for the fine and performing arts, and demonstrable career success in the creative industries by an Alabama native will be an invaluable experience for current and prospective students.